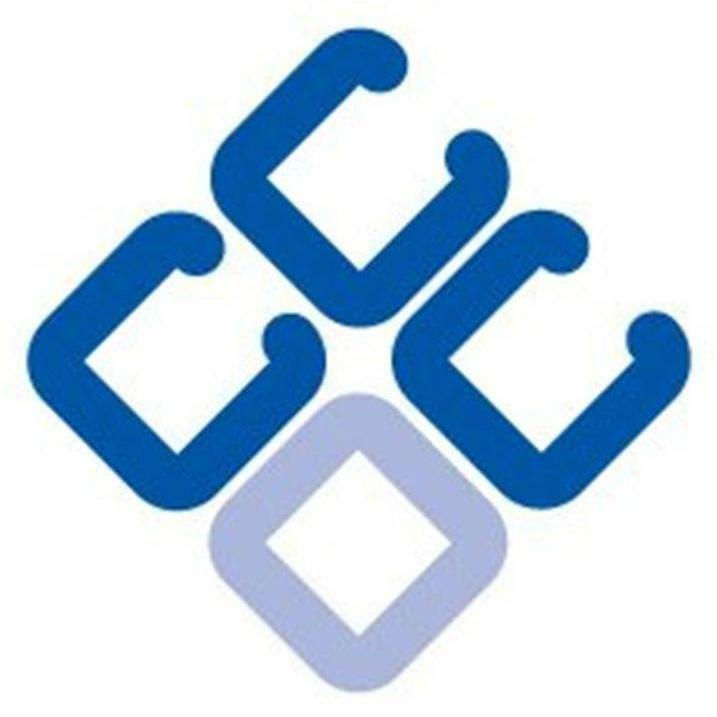 Cirencester Community Developmnmnment Trust Ltd. was formed in 2012. 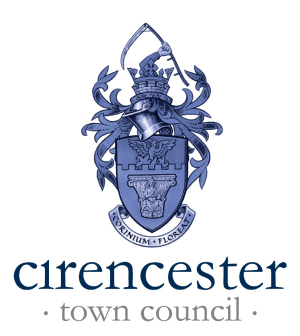 Aspects of the Our Future Cirencester Community Plan are embedded in our thinking. The Trust is made up of a Board of Trustees, individual members, and the Town Team. Corinne Lamus arrived in Cirencester from London in the late 60s; her love for the town and its community was instant and that passion has grown over the years. She began “getting involved” when her eldest daughter was at playgroup and is currently a member of community and heritage and arts groups in the town and chairs the Abbey 900 Festival Steering Group. 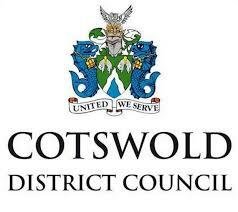 She is looking forward to embracing the responsibility of becoming a Trustee of Cirencester Community Development Trust and its ethos of positively impacting the community. John Lamus moved to Cirencester in 2010. His career was in IT, Finance and General Management within the wine industry. He was a Trustee of Bristol Children’s Help Society and since 2013 has been a Trustee of Watermoor House. He is a member of the Abbey 900 Festival Steering Group with a responsibility for Finance. Sabrina is 27 years old and represents Four Acres Ward as the youngest Councillor on Cirencester Town Council. Having previously worked in international and national youth advocacy, she is looking forward to having a positive impact on the town she grew up in. The Business Plan, Memorandum and Articles of Association and Annual Report can be viewed on request.